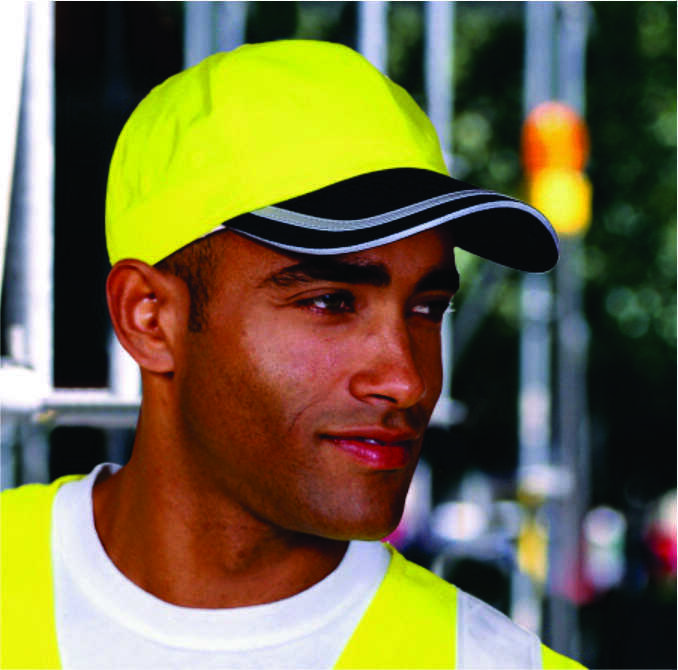 Stand out from the crowd and stay safe. 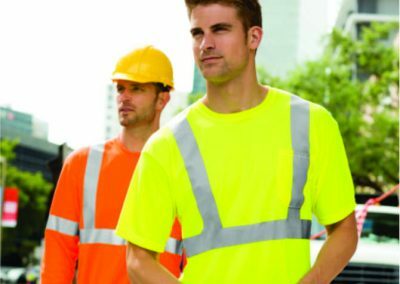 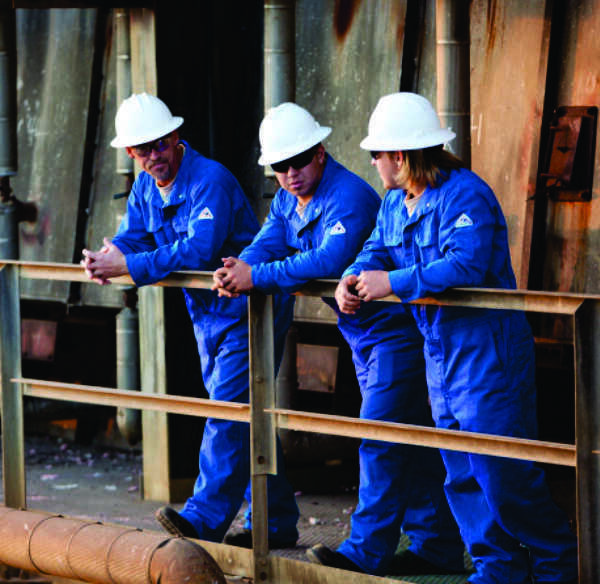 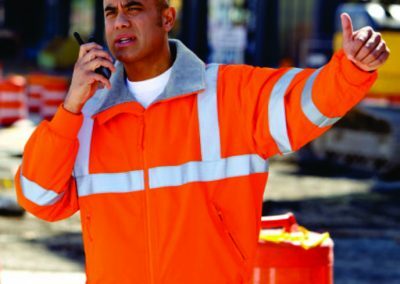 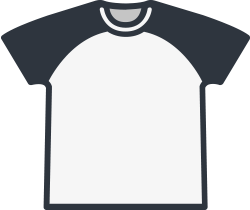 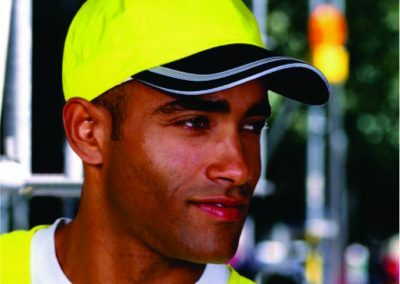 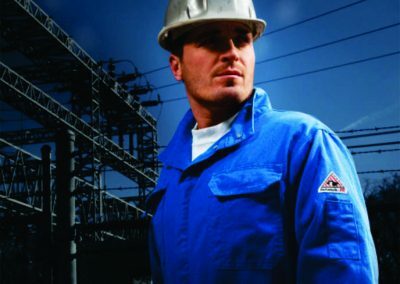 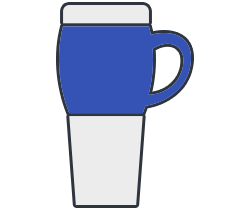 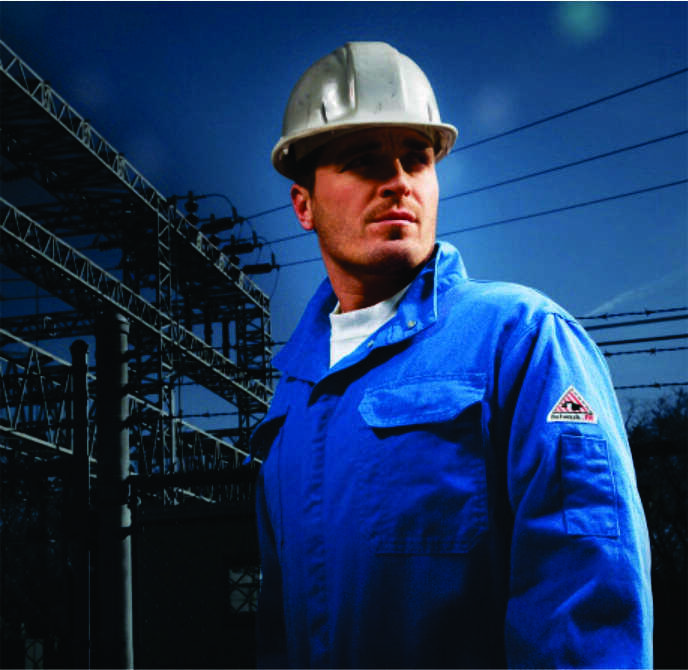 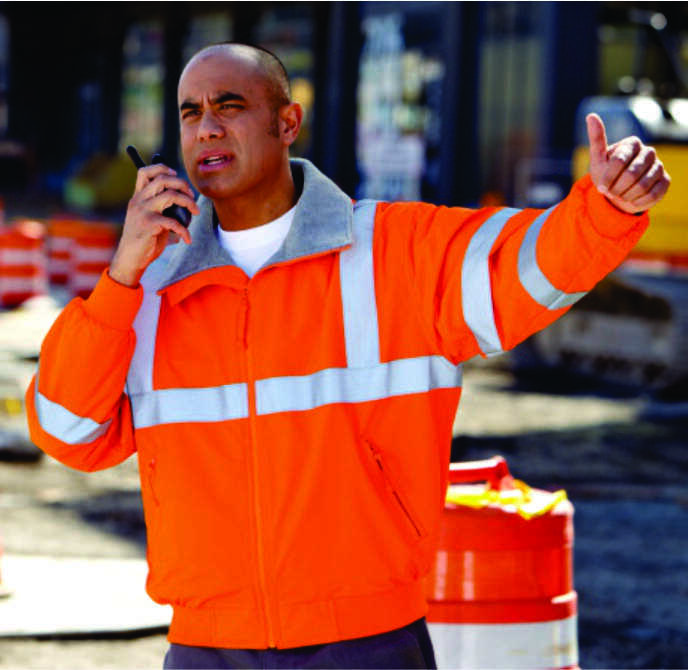 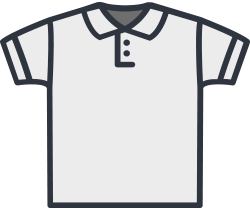 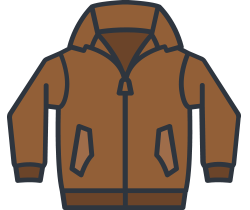 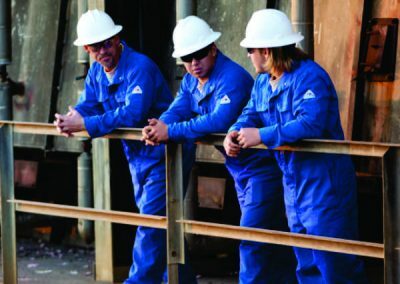 At mrEmblem, we can provide you with a complete line of safety apparel, coveralls, high visibility clothing and performance work shirts from the top manufactures in the industry. 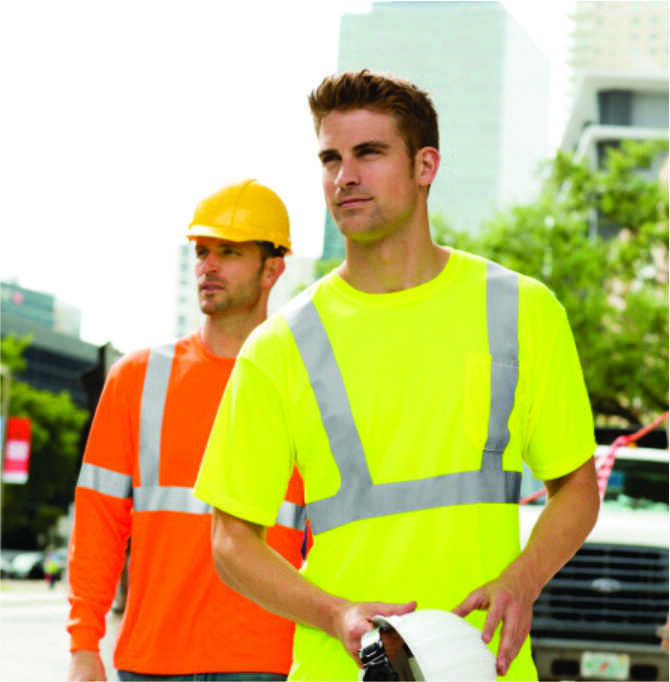 The most important thing on any job site is keeping your workers safe. 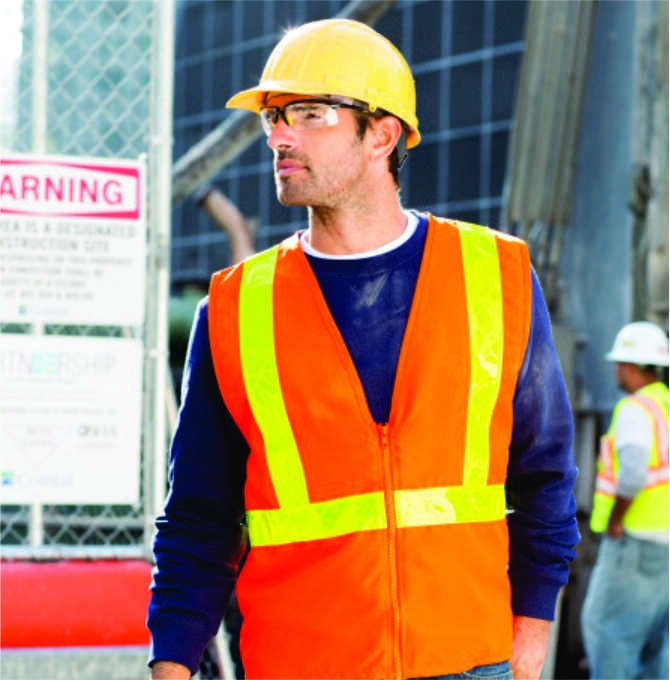 We carry a full line of safety equipment for you to keep your job sites up to code, as well as protect the hard working employees.